The Life M7 makes alkaline water with higher antioxidant potential, and more acid-fighting alkalinity at a water pH that is optimized for daily drinking. What does this mean? Health experts recommend that you drink alkaline water with a pH of 9.5 daily for better health because a pH of 9.5 is the optimum pH for maintaining your body’s pH balance. The Life M7 was designed to give you the highest antioxidant potential of alkaline water at that level, so it’s perfect for maintaining your good health. Lorin K. discovered just how important all that antioxidant potential was when he and his wife were introduced to alkaline water by a friend. Lorin says his wife felt “almost immediate” relief from illness symptoms she had been suffering from for years. Lorin and his wife ended up buying an M7 and have become loyal LIFE Ionizers customers. Amazon – 400+ positive reviews averaging just under 5 Stars across our Life Ionizer units: M5, M7, M9, M11 & M13. Facebook – Positive comments from our thousands of satisfied customers. Google – 4.5 / 5 stars as reviewed on Google, almost perfect. Reseller Ratings – 70+ overwhelmingly positive reviews, giving Life Ionizers nearly a 9/10. TrustPilot – 9.6 / 10 stars by nearly 200 company reviews, putting Life Ionizers as one of the highest rated. 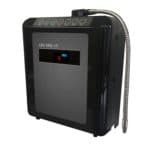 “While visiting a friend in Houston we were introduced to the Life Ionizer. 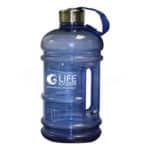 I had been drinking alkaline water for some time (not from a Life Ionizer machine) and had already determined that it was better for you than tap or bottled water. This was my wife’s first experience with alkaline water. She had been suffering with Angioedema and heartburn for some time and felt almost immediate improvement. By the time we left she was nearly symptom free. When we returned home I bought an M7 unit and we have been using ever since. It is extremely easy to install, use and maintain. The whole family loves it.” – Lorin K.
“I have had a Life Ionizer for many years and just upgraded to the M7. The health benefits have been outstanding and I look forward to many years of alkalized water! 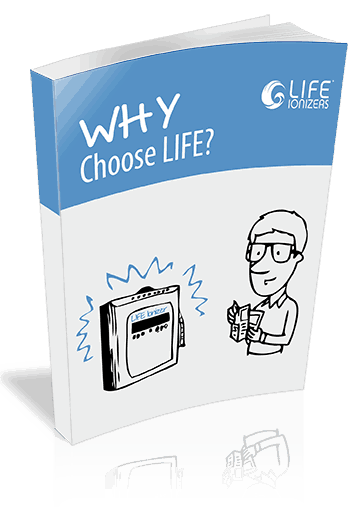 “ – Jane P.
“I purchased a M7 unit from Life Ionizers a few months ago and i’m very happy with my purchase. The people I spoke to were based in the US and spoke excellent English which is always nice. They were also very knowledgeable about the product and answered all my questions. The unit itself was quite easy to install, I didn’t have any problems and i’m not much of a plumber/handyman. It includes a PH tester so you can confirm that the unit is working and calibrated properly. I did have a slight issue with one of the plumbing parts, but they sent a replacement right away. I’m quite happy with my purchase so far, both with the unit itself and the customer service. 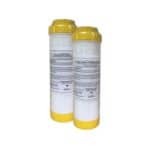 I was also pleased with the ongoing cost of the replacement filters. They aren’t too expensive and if you buy them all together they give you a discount.” – Paul H.
“I have owned the M7 for about 7 months and very happy with the unit and the alkaline water that is created. The unit is very easy to use and conveniently located on the counter top. My family uses the water every day and it is now part of our daily regime.” – Ray B. 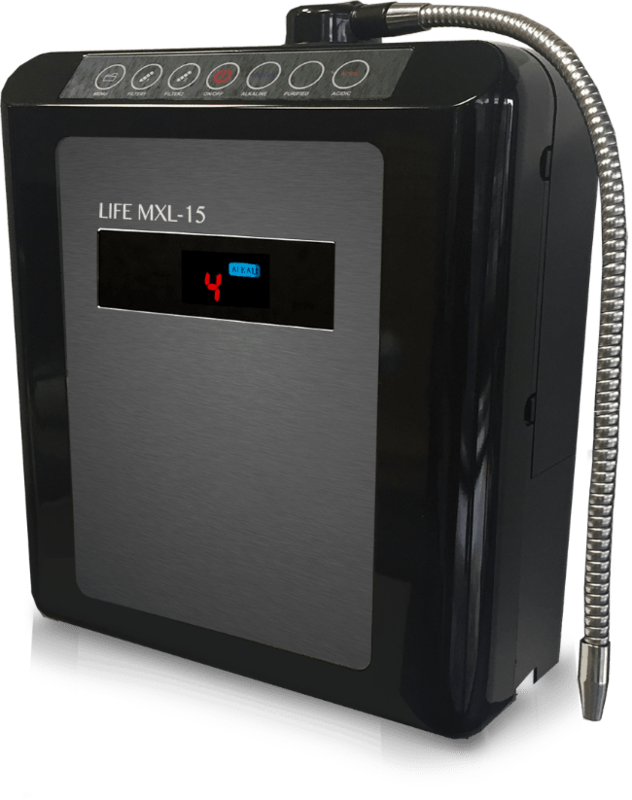 “My experience with the life Ionizer has been great. This is the 2nd unit I have purchased and even though they are pricey you get your moneys worth. Water it clean and tastes delicious. The customer service was also great! Will was very helpful. They even let you trade in your old unit for a substantial credit.” – Jon S.
“I invested in the Life Ionizer M7 over 3 years ago. It is difficult to make me drink any water and the water that normally comes out of the spout in our home does not taste good. With M7, the water is cleaner, safer, and it tastes a ton better! Coffee tastes better! We wash veggies in alkaline water to removes all pesticides and switch it to the acidic setting to kill the mold on fruits! The filters seem to last for a very very long time, too! Thank you Life Ionizers for a great product!” – Filip F.
“I have had my M7 Next Generation Ionizer since 2015. Great for cooking, home gardening, and cleaning. With simple buttons and a User Manual as your guide, you can take advantage of all the many uses it provides. Great taste and healthcare rewards. When going in for my yearly checkups with my doctor, I already know ahead of time the alkalinity in my body per my report. This means everything to me and my families well being “ – Kiah A. “I have has my m7 unit for a little over one year. My family, 3 cats and a dog have enjoyed its benefits. There is a secure feeling that my water is clean and good for me, unlike the water in some major cities that are in the news today. when guest come over they are happy to ask for water instead of sodas, which we do not drink. I can not think of ever not drinking ionized water at my home.” – Karl S.